Debut Date 19 Apr 1902. Pitcher 8 Years. He retired from a civilian job for the U S Marine Corps Supply Center at 29 Palms CA. Died from pulmonary tuberculosis. 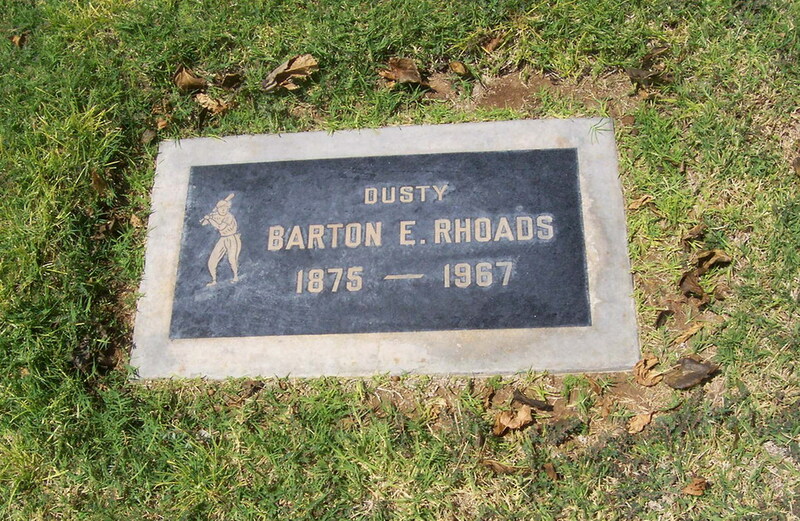 Buried as Barton E Rhoads.